Our latest congressional primary podcast looks at a very interesting race in the North Country among Democrats. 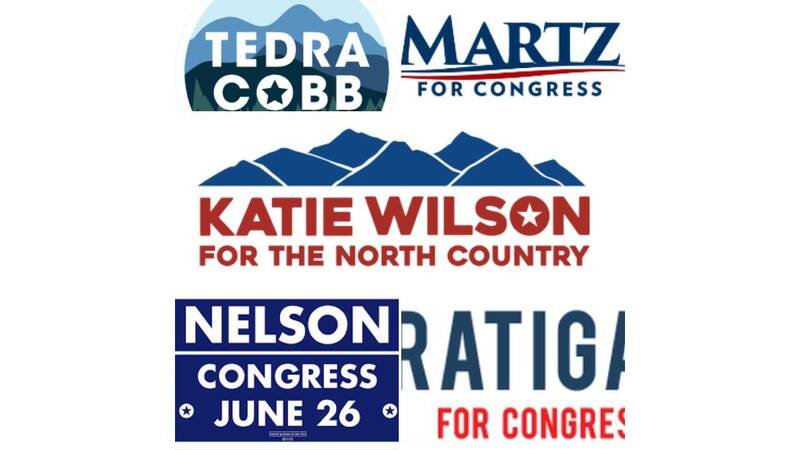 Five candidates - Katie Wilson, Dylan Ratigan, Tedra Cobb, Emily Martz, and Patrick Nelson - are vying for the right to take on Republican incumbent Elise Stefanik in the 21st District. Reporters Dave Lombardo of the Times Union and Sean Ewart of New York StateWatch join Matt Ryan to break down the crowded field. Primary Day is Tuesday, June 26th. *Eliot Spitzer sound courtesy of WAMC.